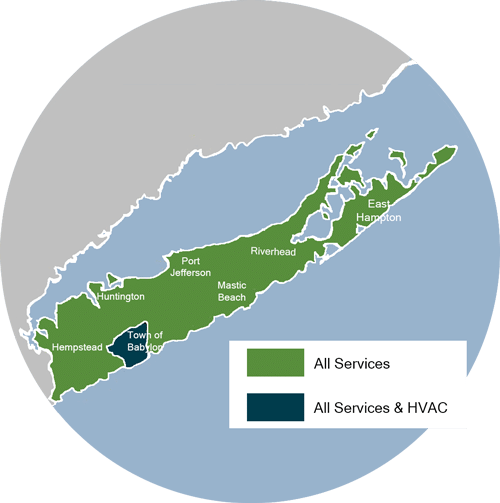 Since 1999, Triple H Home Efficiency Experts has been providing Nassau & Suffolk Counties customers the most comprehensive energy saving services with the utmost integrity and professionalism. As a woman-owned company, we are committed to treating everyone with equal respect and focus on direct communication with all the household decision makers so each person is engaged in the process. Our skilled energy experts use building science to help our clients save up to 40% on their energy usage, cutting their energy costs and improving their home or office comfort. 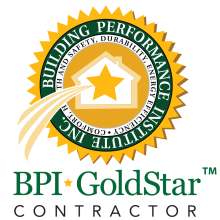 We hold a Gold Star Home Performance Contractor designation from the Building Performance Institute (BPI) and each member of our technical staff is individually BPI certified as energy auditors with building envelope, heating, heat pump, and central air conditioning replacement solutions. 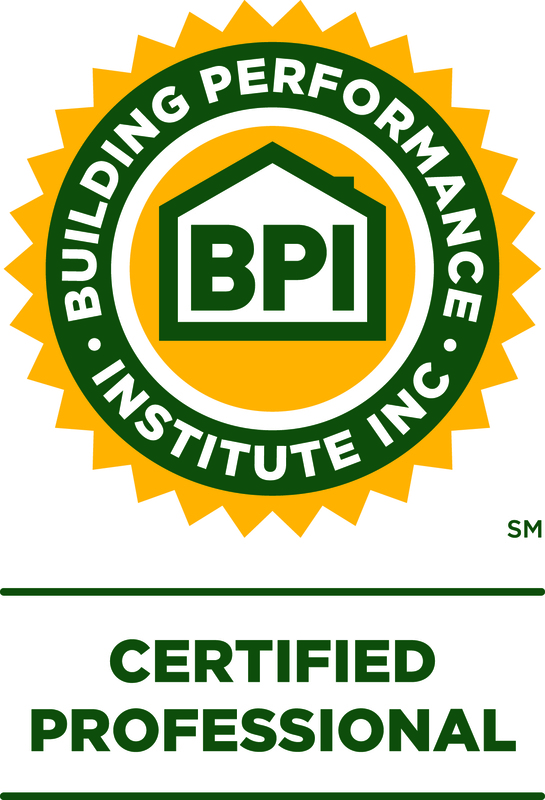 Schedule your home energy audit and a FREE, no-obligation price estimate for any of our energy-saving spray foam insulation, blown in insulation, home insulation services and more in New York, including Islip, Brookhaven, Huntington and nearby today! 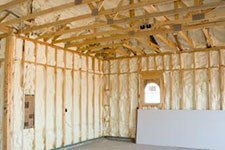 We offer a variety of insulation options to make a difference in your home's comfort. Maintain comfortable interior temperatures with air sealing spray foam insulation. 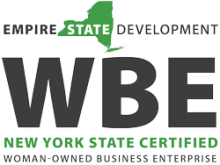 Long Island customers are qualified for a no-cost assessment. 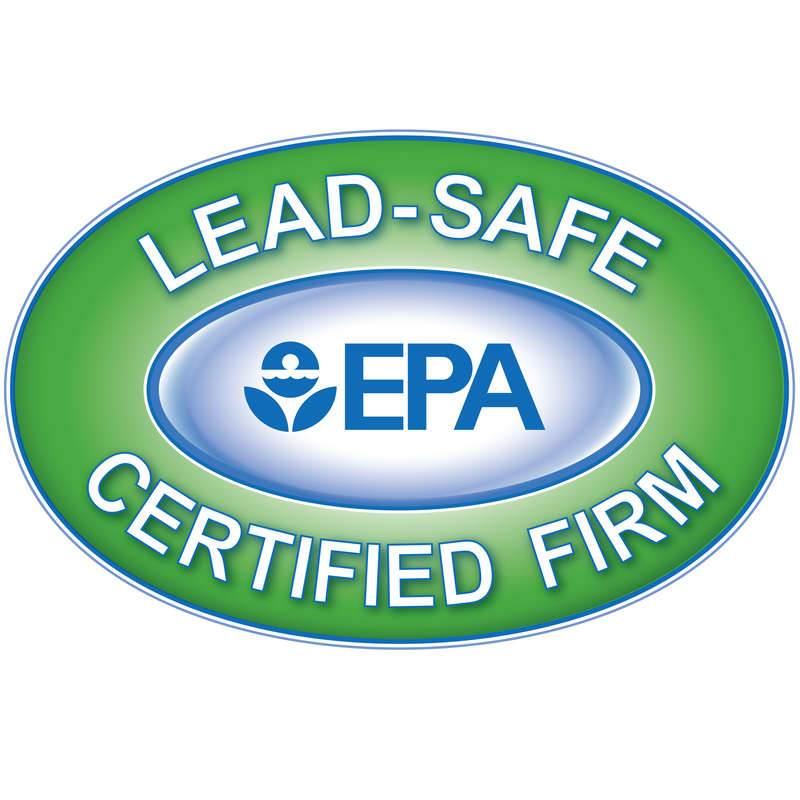 Free energy audits and quotes for all work! Does your home get stuffy in the summer and chilly in the winter? 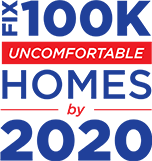 This discomfort is the driving force behind your high energy bills, poor home performance and lowered property value. Triple H Home Efficiency Experts can help. 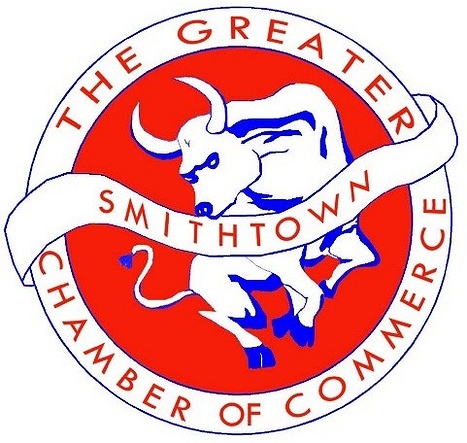 For about 20 years, we have provided Nassau & Suffolk Counties homeowners with quality HVAC, insulation, ductwork and electric services, making our community more comfortable and energy efficient one home at a time. 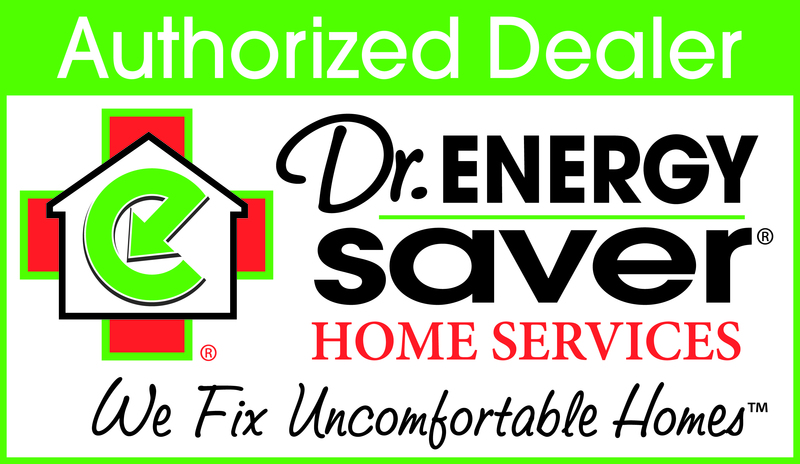 Call today to schedule your FREE, service quote and home energy audit, where one of our technicians identify and diagnose where your home can improve its energy-saving abilities! "Brian Edgar is an excellent professional from the first..."
"Thank you for sending such a great team to do the work..."
"Excellent explained everything to me about the project"
Whatever your energy-saving issues are, our technicians can identify them with our top-to-bottom, no-cost home energy audit. 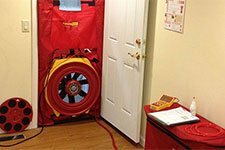 From the attic to the basement, from insufficient home insulation to drafty windows, our savvy professionals will leave no stone unturned, identifying uncomfortably hot or cold rooms, fluctuating temperatures, causes for high heating or cooling costs and what services can resolve them. 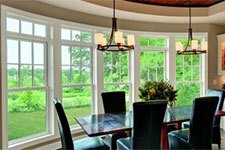 Whether you need to replace your faulty home insulation to spray foam, rigid foam, ProWool, or blown in, or you need to update your old, overworked HVAC system, or you need upgrades for defective, drafty windows, we have these energy-saving solutions and more! Does your home feel uncomfortably chilly in the winter and too hot in the summer? Insufficient, thin, weathered home insulation and poor air sealing may be to blame. With an inadequate attic, crawl space, or basement barrier, your utility costs will rise as your HVAC unit continuously runs trying to regulate home temperatures. 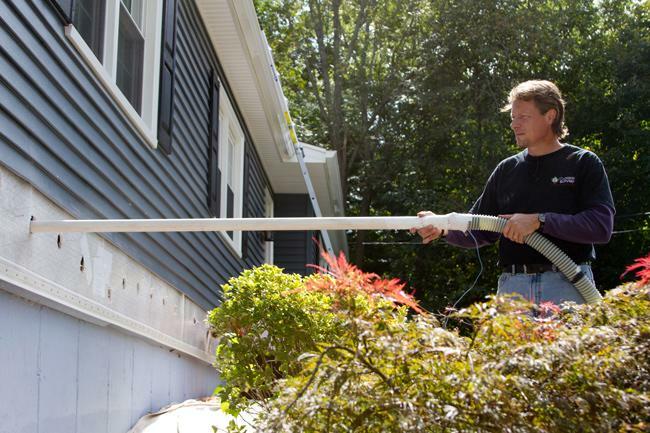 Triple H Home Efficiency Experts is Nassau & Suffolk Counties's complete insulation contractor offering spray foam, blown in, cellulose, and ProWool insulation for crawl spaces, basements, attics, basements, and walls. Brisk winters and scorching summers are no match for Triple H Home Efficiency Experts – whether your Nassau & Suffolk Counties home relies on a boiler, furnace, air conditioner, or water heater for its hot water or treated air supply, we provide replacement and installation solutions for all of them. Tired of rollercoaster pricing and insufficient heat coming from your old oil-burning heating system? No problem, we can also convert your oil heating unit to natural gas. We provide quality HVAC solutions that can help you save money on utility bills and maximize your home's comfort for years to come!